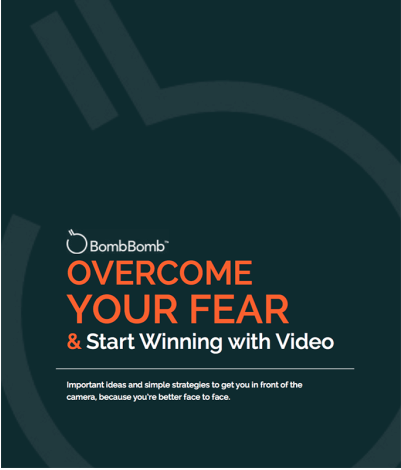 Are you reluctant to use video in your business? 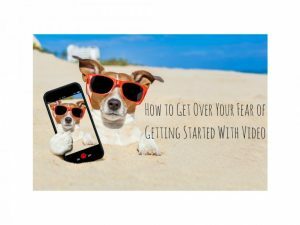 What if I could help you overcome your fear and help you get started with video? 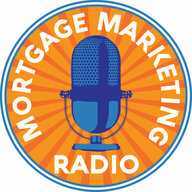 After talking with hundreds of Mortgage Loan Originators, the reasons why they don’t get started with video come down to five common topics or excuses. 1. I don’t have the right tools or equipment. 2. I’m uncomfortable, don’t like how I look on camera. 3. Video is for other people, but not for me. 5. I need a little help getting started. Sound familiar? You’ve probably said these things to yourself or to someone else, reinforcing the fear and limitation. Getting started with video is like getting started with most other things you haven’t done before. It takes getting out of our comfort zone. What other things do you currently do that at first felt uncomfortable? 4. Taking a loan application. 5. Adjusting to CFPB, TRID etc. The rise of video on the internet no longer be ignored. Fact #2: Last year online video accounted for 64% of all consumer internet traffic and this number is expected to rise to 69% by 2017 and 79% by 2018. Fact #4: 69% of surveyed marketing, sales and business professionals have used video, and another 31% plan to use it in the near future. Fact #5: 93% of marketers currently use video for online marketing, communication and sales. Fact #6: 52% of marketers believe that video marketing is effective for brand awareness, lead generation (45%), and online engagement (42%). Fact #7: Using the word “video” in an email subject line increases open rates by 19%, boosts click-through-rate by 65%, and reduces unsubscribes by 26%. Video drives engagement, connection and conversion. Too many people quit before they really get started. To help you start winning, I’m sharing a handy little guide to help you get past your excuses. 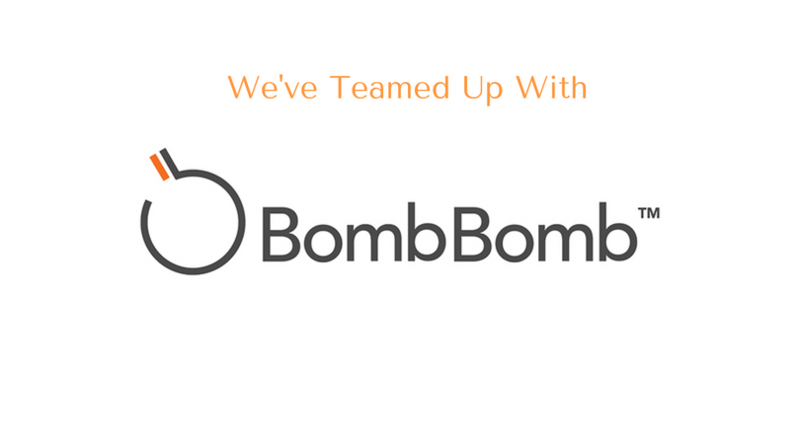 The guide is written and produced by BombBomb. 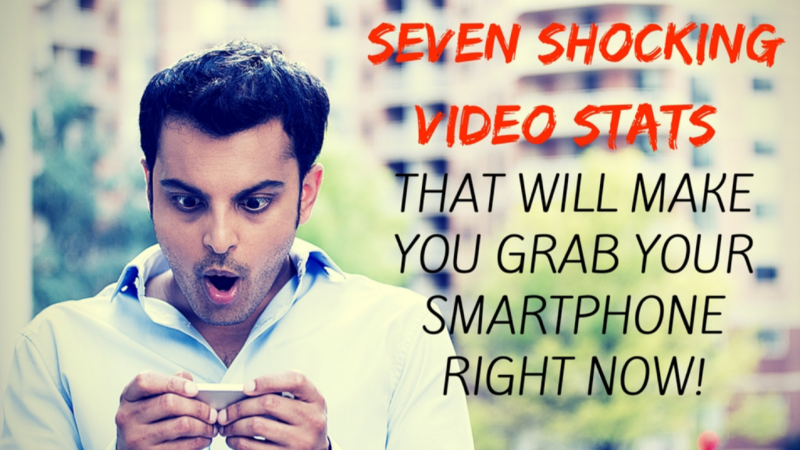 They’re the leader in simple to create, share and send video from your smartphone or desktop. 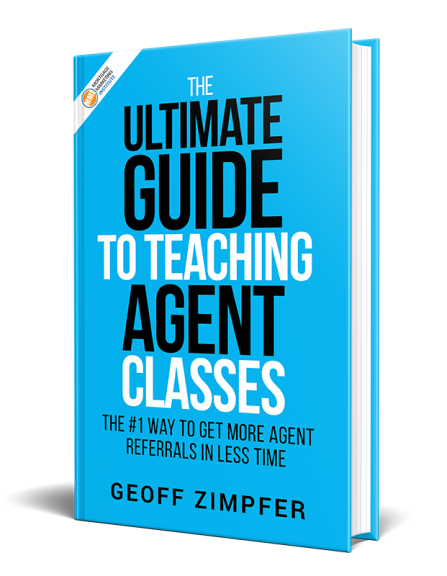 Click the guide to get it now. Join the early adopters group and get more details HERE.